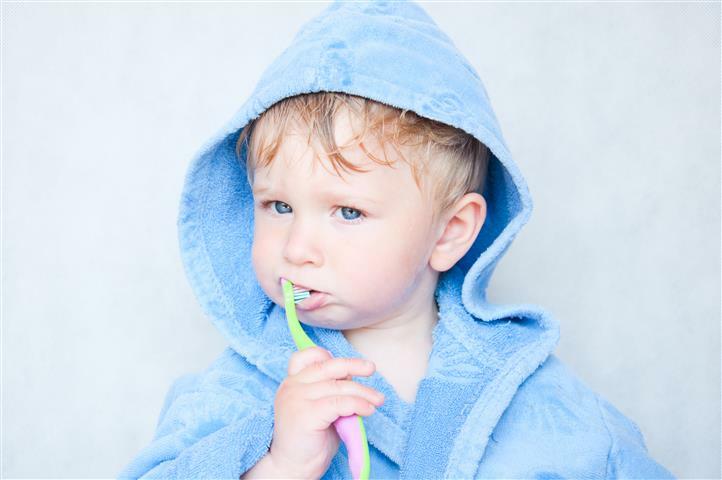 Each tooth is living and has its own blood supply located within the hollow root canal. This blood and nerve supply can die off for a number of reasons and, if this happens, bacteria can lodge within the dead space and thrive, leading to the formation of an abscess. 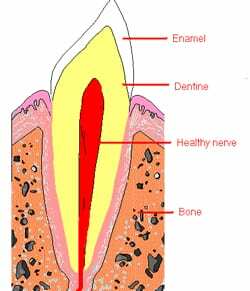 Pressure can then build up within the tooth and this pressure is often the cause of toothache. Previously, the treatment of choice was to extract the tooth. The alternative now is to relieve the pressure within the tooth and then to clean out the dead nerve and blood supply from the root canals. 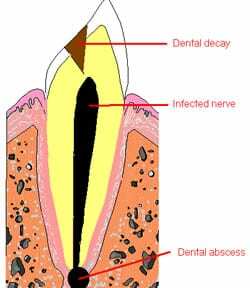 After this is done, the root canal system is sealed so that no further infection may get in. This, in effect, is what Root Canal Treatment (R.C.T.) is.